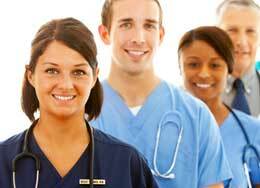 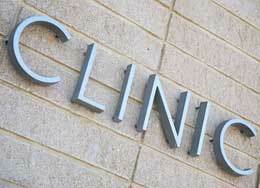 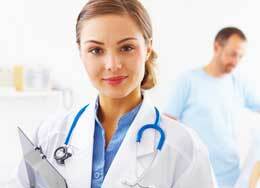 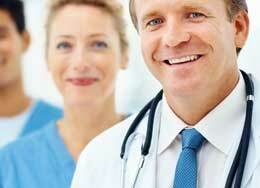 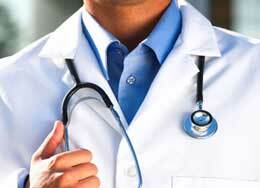 Macias Healthcare Clinic is a medical clinic in San Antonio, TX providing services to the community. 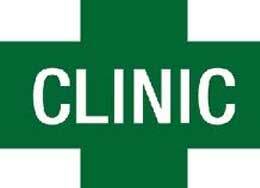 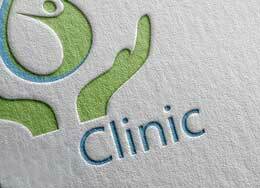 Contact this clinic directly if to make an appointment or for further information. 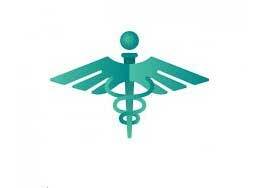 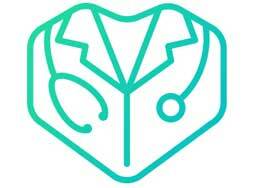 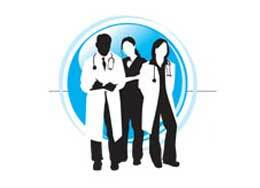 We offer low cost medical care and labs for the uninsured and under insured residents of the San Antonio area.